Alison Lewis is Founder and Publisher of Healthy Travel, a U.S and International travel magazine that launched in print in March 2013. 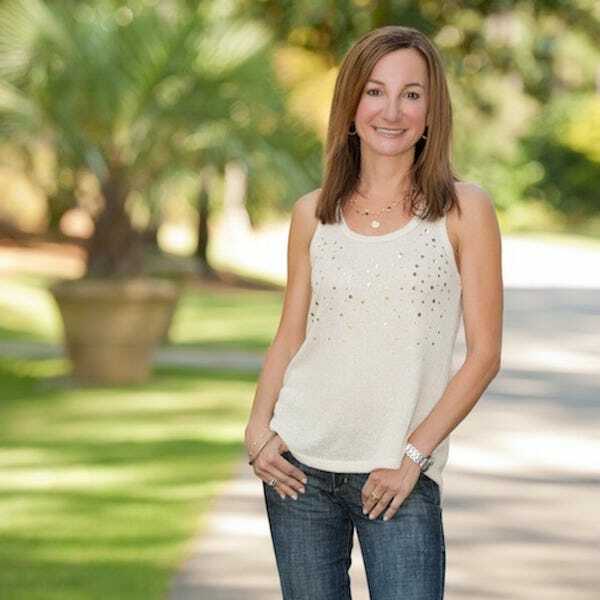 She is a freelance travel and food journalist who has worked with Fitness, Southern Living, Islands Magazine, Cooking Light, Better Homes & Gardens, Clean Eating, Oxygen, Travel & Leisure, Coastal Living, Turks and Caicos Magazine and Tempus Magazine. She is a travel expert and nutrition contributor for Fitness Republic. Alison is also an internationally published author of three cookbooks, a professional recipe developer, nutritionist, and the owner of Ingredients, Inc., a food and travel media company based in Birmingham, Alabama. For the perfect ending to your day on the slopes, relax and rejuvenate with après ski yoga classes at these top destinations. Vail's new initiatives brings new, exciting skiing options to women this year. Skip the parties and experience authentically local fun during Sundance Mountain Film Festival or anytime you're in Park City, Utah. Ring on the New Year at one of these incredible destinations and add another stamp in your passport.